"Exhumation is the removal from the ground of the remains of a human being." These remains can be in the form of a body or cremated remains. transferring from one Australian Cemetery to another. a court order requiring further forensic examination. There are other reasons such as cultural and ethnic groups e.g. Greek Orthodox, bury their loved one and then organise the exhumation of their loved one to place their remains in another place. The rules of an exhumation is that only the necessary parties may be in attendance. This means that family members can not be present at the exhumation site. Organising an exhumation is a lengthy and expensive process. 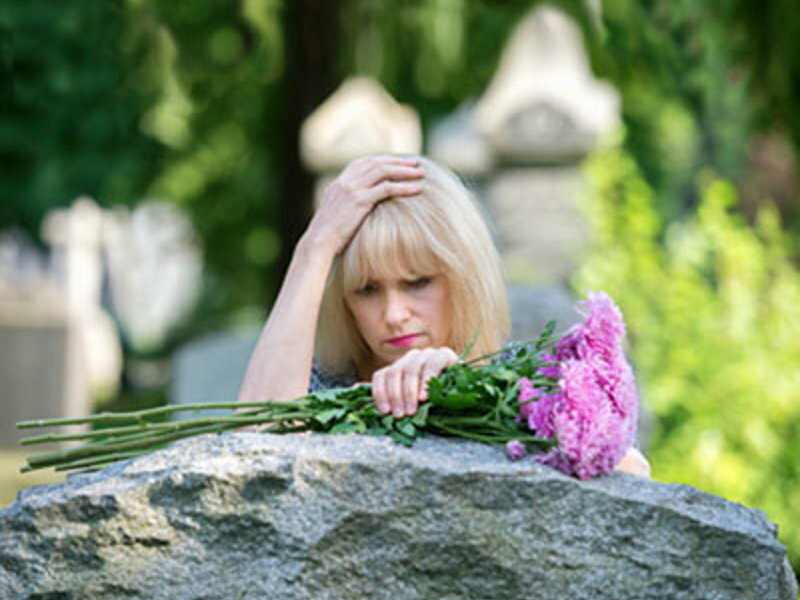 Guiding Light Funerals will make an application to the NSW Department of Health to obtain a licence on your behalf. For more information please visit the NSW Department of Health website. We will also prepare the Right of Interment for the Place of Interment, which will require consent from the next of kin. This is required for both body and cremated remains exhumations.